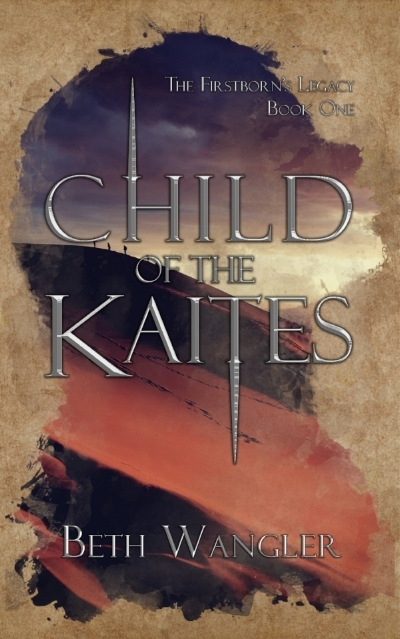 I've been given the honor of helping to reveal the gorgeous cover for The Child of the Kaites, a fantasy book that is the first of many by my fellow Phoenix Fiction Writer Collective author, Beth Wangler. I think I'm seriously in love with this cover. And I've been hearing about this book for over a year now, and only good things. I can't wait to get my hands on it! Raiballeon once thought she would rescue her people from Izyphor, where they're trapped in brutal slavery, toiling under the relentless sun, forced to watch their infants die. Now, Rai's an exile, and she's abandoned her dreams of grandeur for a quiet life of recording the world's history. Reuniting with a childhood love and meeting an enigmatic stranger forces Rai to reexamine her calling. Can she rise up against her own fears, the most powerful nation in the world, and the evil spirits bent on annihilating any opposition? Is she destined to be a great warrior or an historian--or are those the same thing? Iranine custom dictates that, when a resident of a house returns after a journey or when foreign guests visit, someone in the family must meet them at the door to wash their feet and offer water to drink. Uncle Tatanda, Anik, and Pitka were eager to meet Maylani at the docks, so I volunteered for the duty at breakfast. I await their return at any minute, holding a pitcher of cool water flavored with lemon slices and standing just inside the door. The servants threw the top of the door open this morning, and it will remain so until mosquitoes and other night insects emerge. My eyes eagerly search the calm dirt road through the opening in the door. When they first appear, I do not realize that I see them. I recognize all of my family, but there are three people who I cannot place are with them. I lean forward in curiosity. All I can tell is that they seem too pale in the bright morning sun to be Iranine, so it cannot be Maylani’s friends Sandat and Nadina. Something inside me stirs like I am struggling to wake up. At the front of the group, Maylani takes hold of the stranger’s arm, and he nods to something she says. 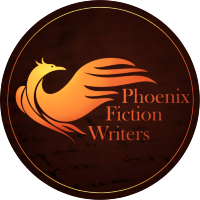 They are close now, close enough for me to see that Maylani’s stranger is tall with light brown hair—and the sun glints off a charm he wears around his neck. I instinctively know it is a chanavea. He is Maraian, then. The way he holds himself triggers memories. It has been three years. The last time I saw him, he was only eighteen, but I would know him anywhere. My eyes twitch to the other two strangers, and I recognize them as Nihae and Elesekk, his parents. They took in me and my sister Yori after our parents died. Maylani is walking arm-in-arm with my Saviayr--my best friend, my promised husband. The boy I left behind when I ran away. My hands spasm and grasp at the door frame. The pitcher of water knocks against the door and drenches my dress.